Teachers are special people who have the power to instill a lifelong love of learning in their students. 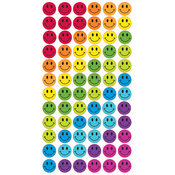 Reward your students for good behavior by giving out colorful stickers from Stickers. Our designs are sure to earn rave reviews from your young pupils. Good job and well done, you have found the teacher stickers! 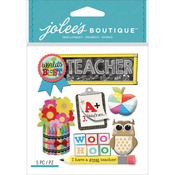 Use these fantastic stickers for school projects and grading, or decorate your scrapbook albums, cards, and crafts. Make learning even more fun with these stickers!